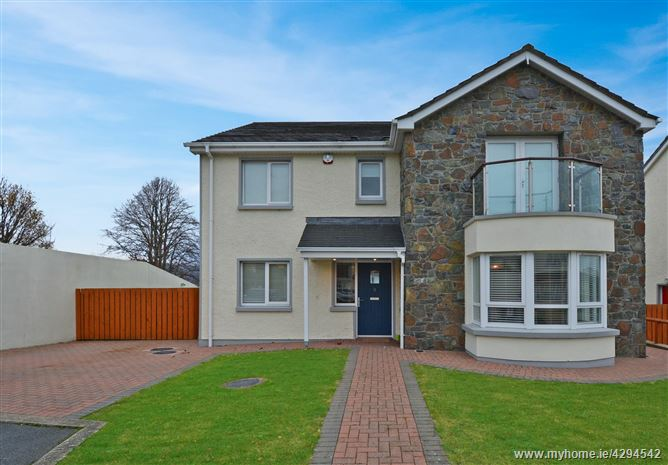 DNG Duffy is proud to present 3 Cuchulainn Heights, a spaciously designed detached home built to cater for modern living with breathtaking scenery. 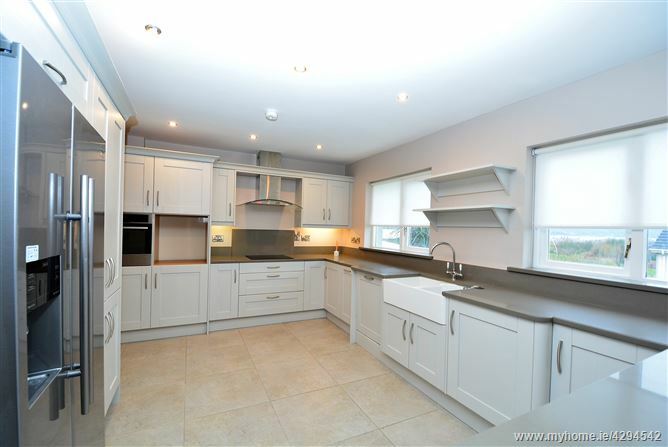 The high specification finish offering generous living accommodation with rooms of great proportion, this residence is sure to appeal. 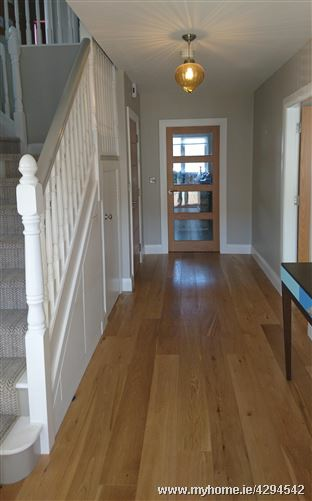 Accommodation includes sitting room, living room, kitchen/ dining room, utility room, five bedrooms, two ensuite, main bathroom and downstairs bathroom and study. The development features professionally landscaped parklands with winding pathways and central water attraction. 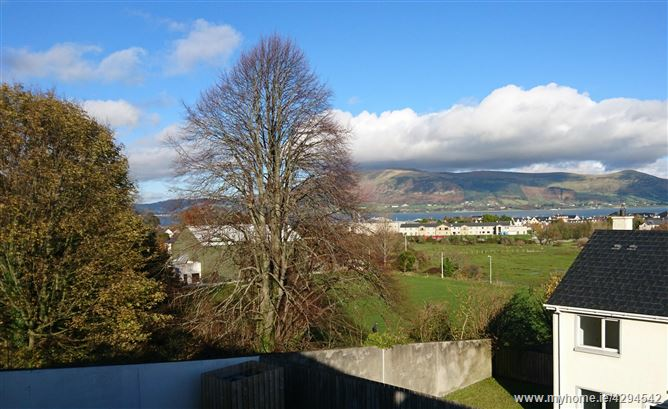 Located just minutes walk from the picturesque and bustling village of Carlingford where there is a wide selection of walking routes, cafes, restaurants, bars and hotels. 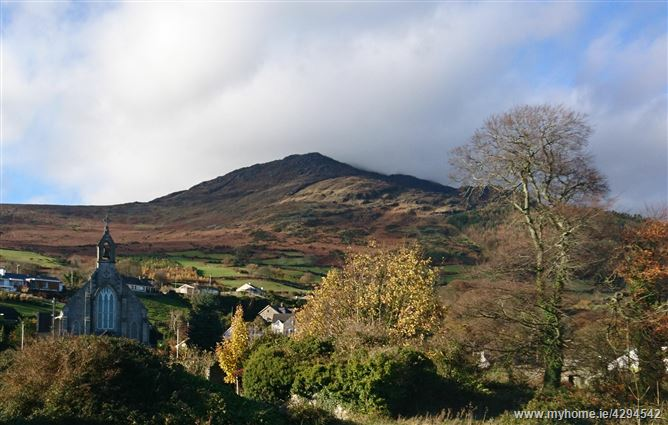 Outdoor activities include gof and sailing clubs, forest trails and all the attractions Carlingford is widely known for. With a travel time of 50 minutes from Dublin airport and 1 hour from Belfast, this residence will easily appeal to the family who want village life within short travelling distance. Head north from Dundalk town along R173 signposted Carlingford. As you approach the village, take the turn left after the Four Seasons Hotel entering the village following the road round to the left. Pass the church on the left hand side and Cuchulainn Heights is on the left. The property is identified as you enter the development on your left and is indicated by a DNG Duffy sign board.